Nativity of Mary - Happy birthday to our beloved mother Blessed Virgin Mary. 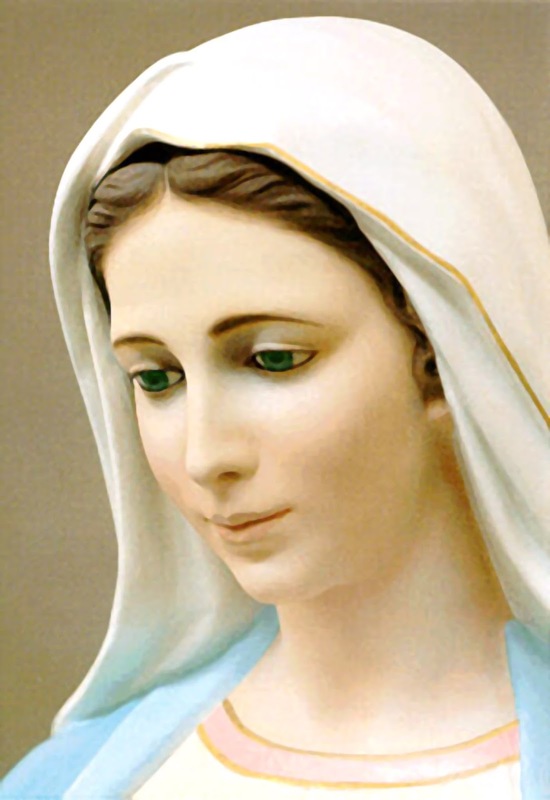 September 8 is an annual celebration for the birthday of Mama Mary, the mother of Jesus. September 8, 2013 Nativity of Mary. The whole Catholic church all over the world will celebrate this grand feast for Mary. Lots of programs will be done. The Nativity of Mary, or Birth of the Virgin Mary refers to the birthday of the Blessed Virgin Mary. Scripture does not record Mary's birth. The earliest known writing regarding Mary's birth is found in the Protoevangelium of James (5:2), which is an apocryphal writing from the late second century, where her parents are said to have been Saint Anne and Saint Joachim. In the case of Saints, the Church commemorates the day of their return to the Lord. However, in the cases of St. John the Baptist and the Blessed Virgin, it also celebrates the day of their birth. The reason for this is found in the singular mission that was theirs in the History of Salvation. This feast, like that of the Assumption of Mary, originated in Jerusalem. It began in the fifth century as the feast of the Basilica Sanctae Mariae ubi nata est, now called the Basilica of Saint Anne. In the seventh century, the feast was celebrated by the Byzantines and at Rome as the feast of the Birth of the Blessed Virgin Mary. The feast is also celebrated by Syrian Christians on 8 September and by Coptic and Ethiopian Orthodox Christians on 9 May (1 Bashans, EC 1 Ginbot). The feast is also included in the Tridentine Calendar for 8 September.